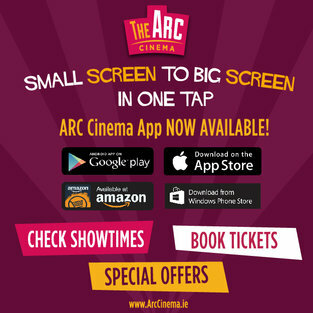 Our new Gift Cards have arrived! 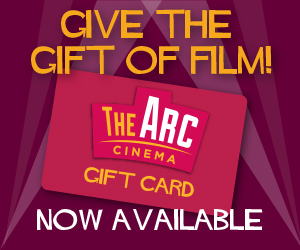 Everyone loves a trip to the cinema so an Arc Cinema Gift Card is the perfect present for every man, woman and child in your life. 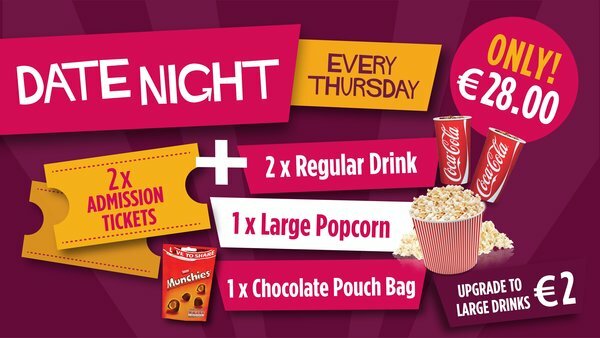 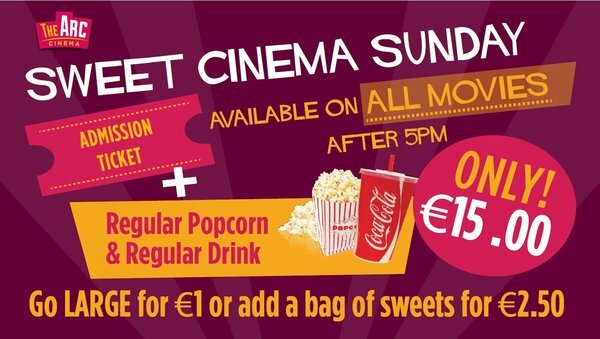 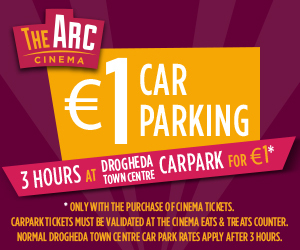 Available now from the "Eats & Treats" counter at the cinema, Gift Cards are available for any value you chose from only €10. 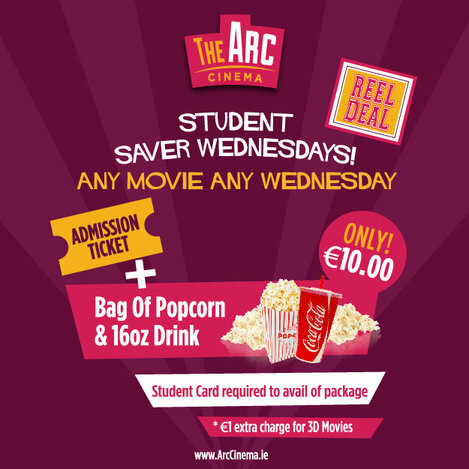 The Gift Cards can be used to pay for cinema tickets, Eats & Treats as well as items like 3D glasses. 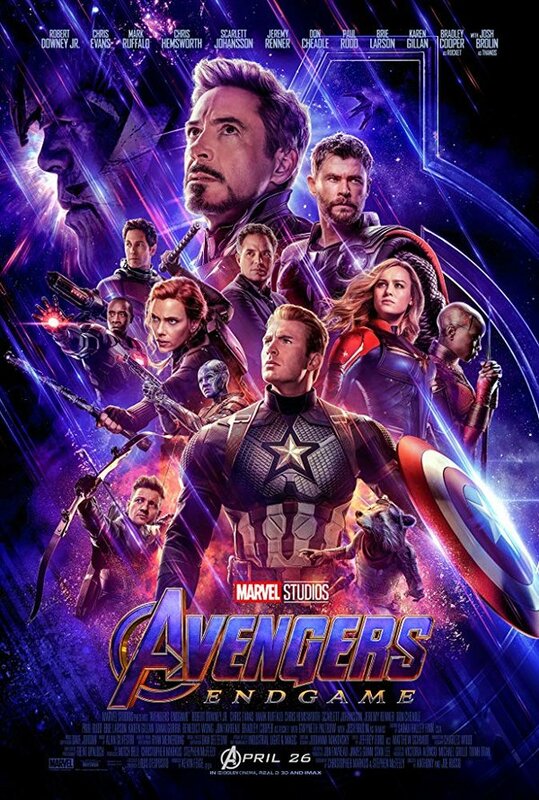 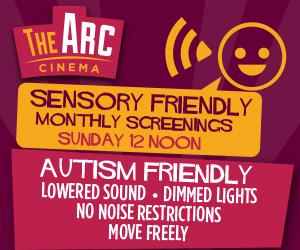 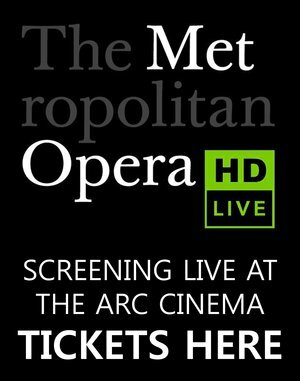 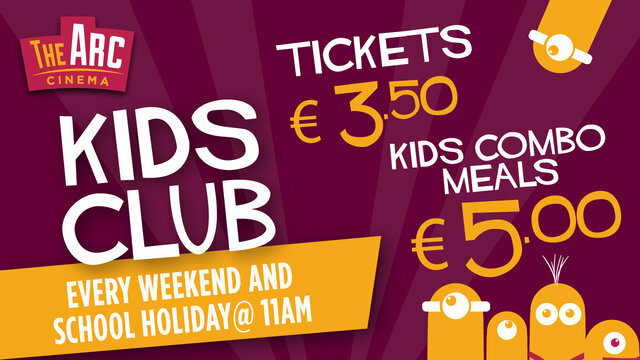 They can be used at the cinema, and can also be used on our website to pay for online bookings.